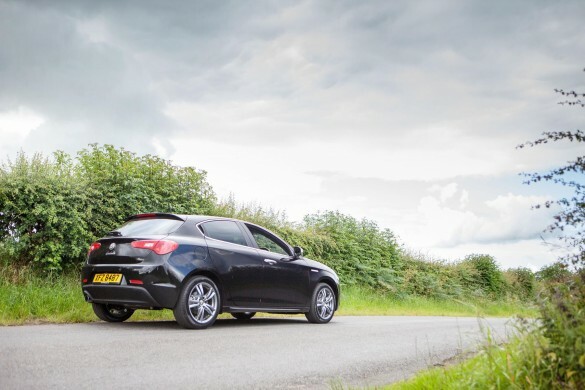 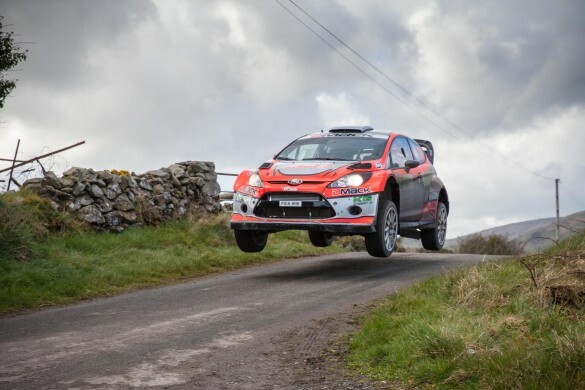 Circuit of Ireland Rally stalwart Kenny McKinstry has hailed the Circuit stages as the best in Ireland – and particularly those close to his Co Down home town of Banbridge. 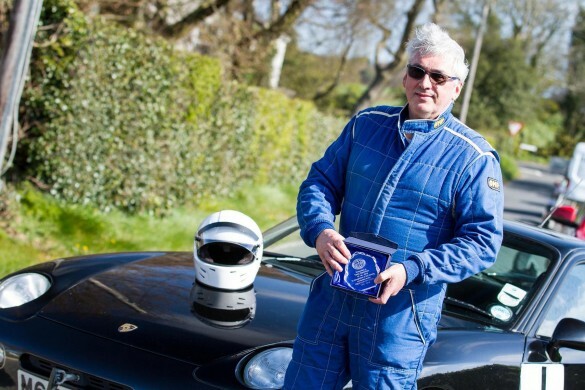 One of Northern Ireland‘s most popular drivers, 62 year old Kenny has completed many Circuit of Ireland events over the years and has no intention of hanging up his overalls. 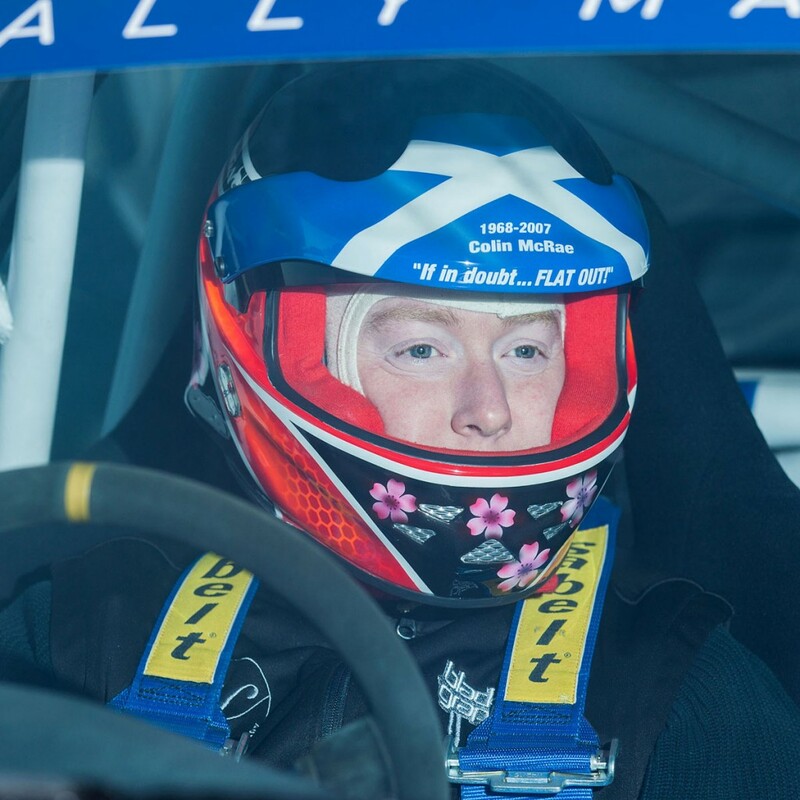 In fact, he’s relishing the opportunity of competing in this year’s Rally which takes place from 7th to 9th April 2016. 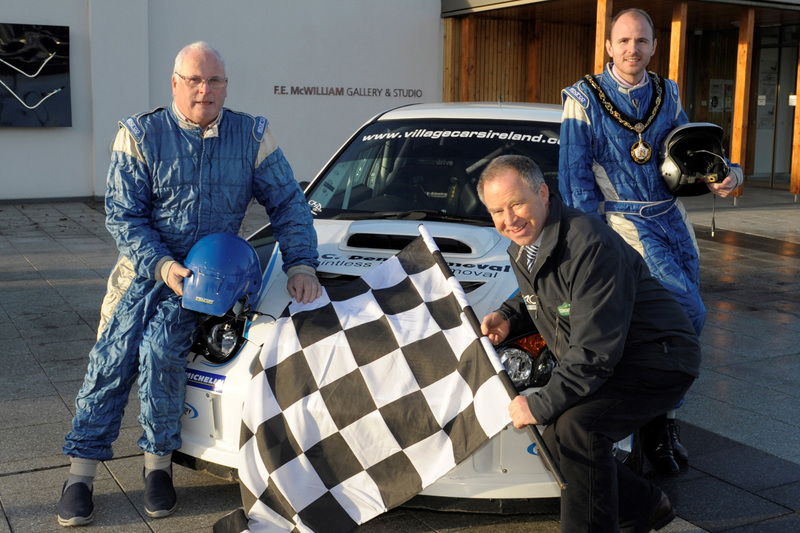 Kenny who chalked up a recent win at the Icebreaker Rally with daughter Emma’s fiancé Kenny Hull, joined Armagh City, Banbridge and Craigavon Lord Mayor, Councillor Darryn Causby at the FE McWilliam Gallery and Studio to launch the 2016 partnership between the regional council and the Circuit of Ireland. 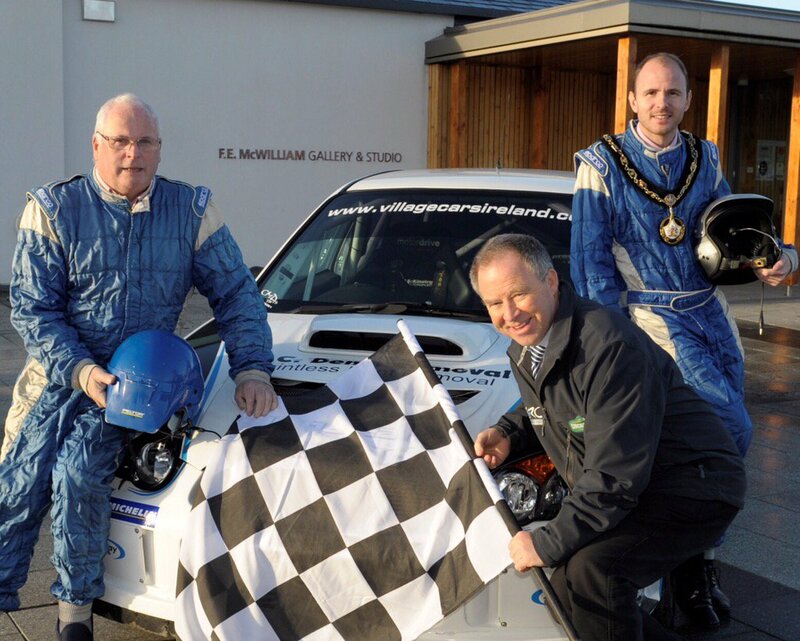 Lord Mayor of Armagh City, Banbridge and Craigavon, Cllr Darryn Causby (back, right) helps launch the Circuit of Ireland Rally in Banbridge with Event Director, Bobby Willis (front, left) and local rally driver Kenny McKinstry (right). 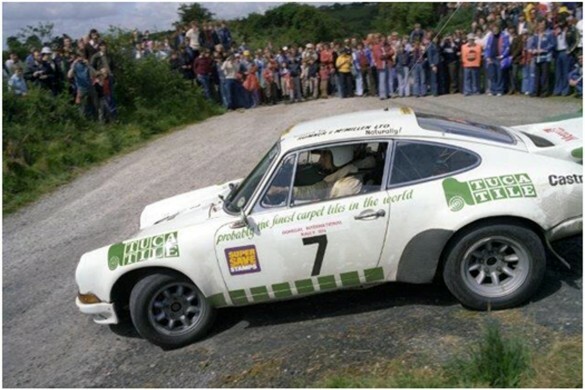 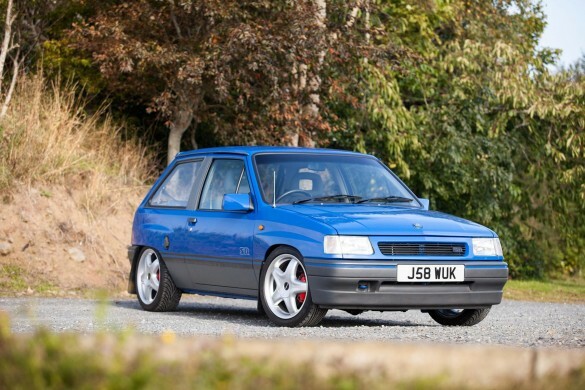 In addition to the closed road stages in the vicinity of Banbridge, ‘The Cut’ in the town centre will once again host a special rally ‘regroup’ on Saturday 9thApril. 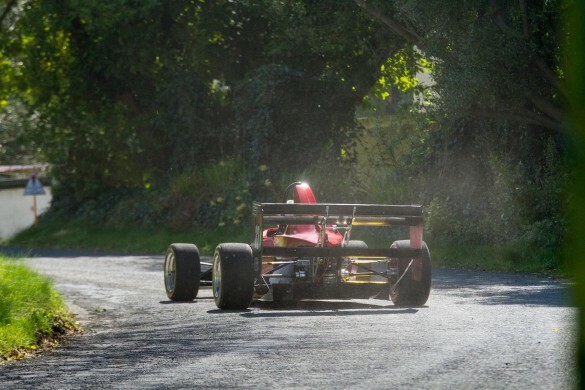 To mark the visit of the famous ‘Circuit’ to the town, Armagh City, Banbridge and Craigavon Council have planned a festival of family fun activities including stilt walkers, jugglers, samba dancers and rally themed performers. 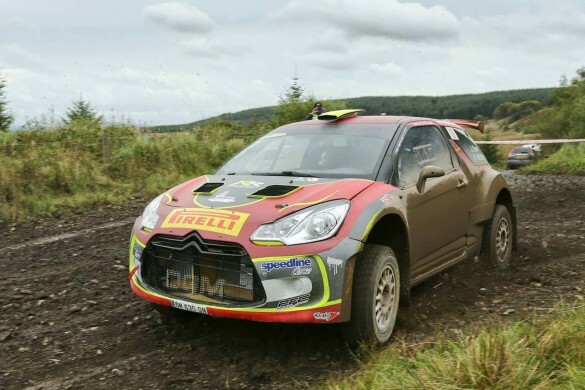 Last year thousands of visitors came to the town centre to welcome rally teams from over 20 different countries, including world famous actor Idris Elba, and rally organisers believe this year’s event will attract even larger numbers to Banbridge town centre. 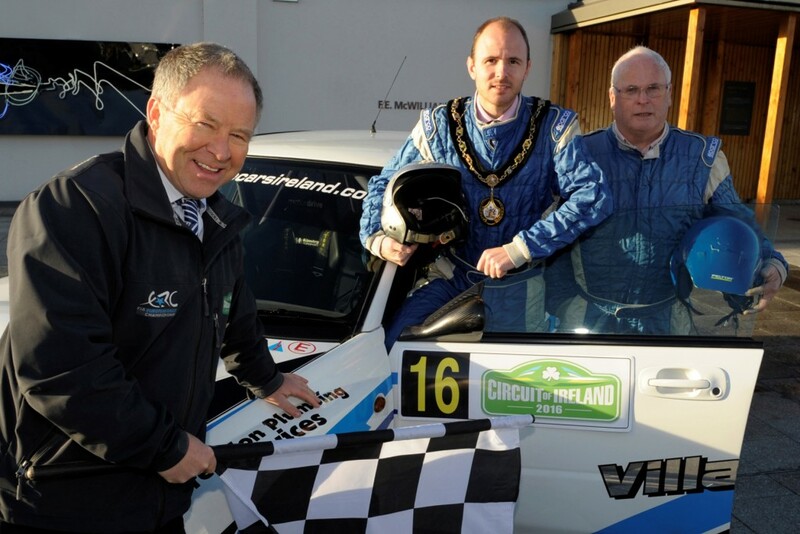 Lord Mayor of Armagh City, Banbridge and Craigavon, Cllr Darryn Causby (2nd, right) helps launch the Circuit of Ireland Rally in Banbridge with Event Director, Bobby Willis (left) and local rally driver Kenny McKinstry (right). 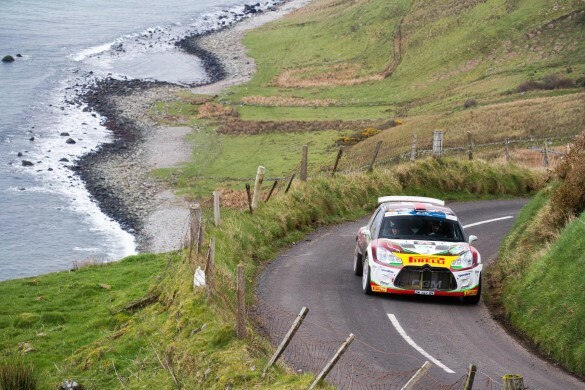 The Circuit of Ireland Rally takes place on 7-9 April and is one of 10 rounds in the 2016 FIA European Rally Championship (ERC). 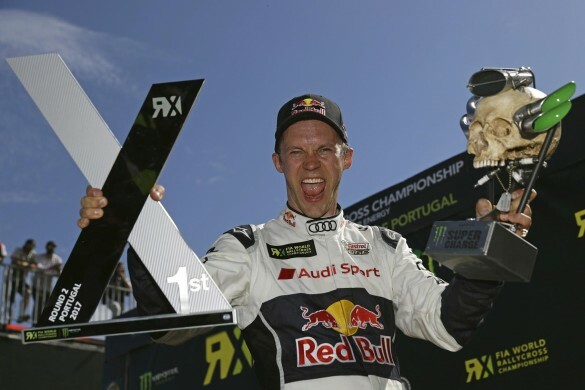 The 2016 event is also part of the 2016 British Rally Championship (BRC), the Irish Tarmac Championship series and is a counting round of the Northern Ireland Championship. 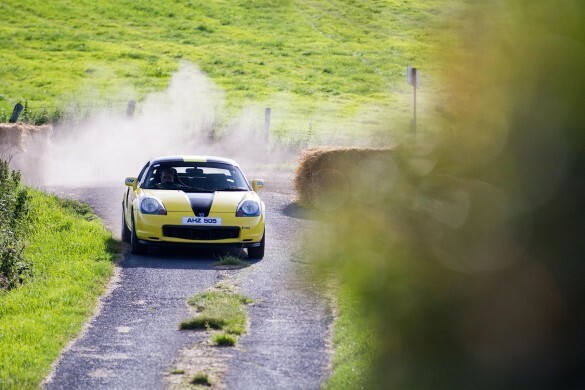 Circuit organisers will in due course announce further details on the rally route, stages and entries. 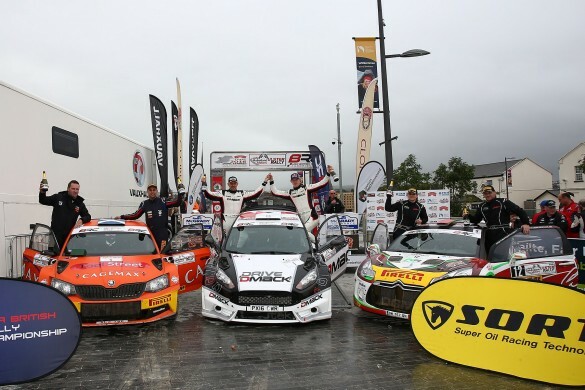 In addition to Armagh, Banbridge and Craigavon, other regional councils supporting the 2016 Circuit of Ireland Rally are Belfast City Council, Ards and North Down, Causeway Coast and Glens, Lisburn and Castlereagh, and Antrim and Newtownabbey. 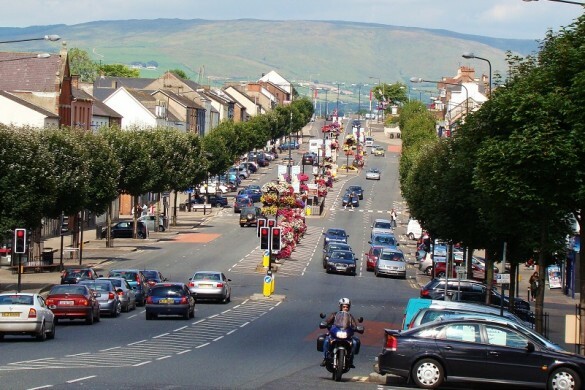 Newry, Mourne and Down District Council and Mid and East Antrim Council has also pledged their support for the international event. 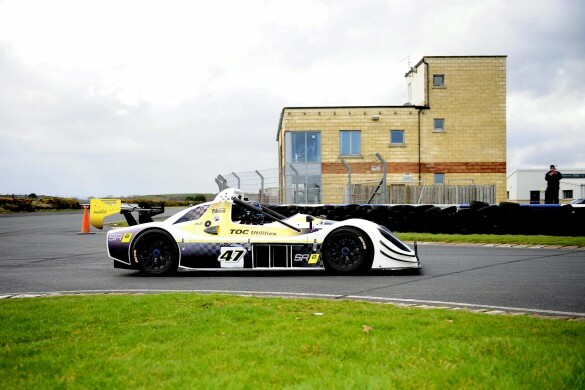 Entries open on 12 February and organisers are expecting another bumper entry in 2016. 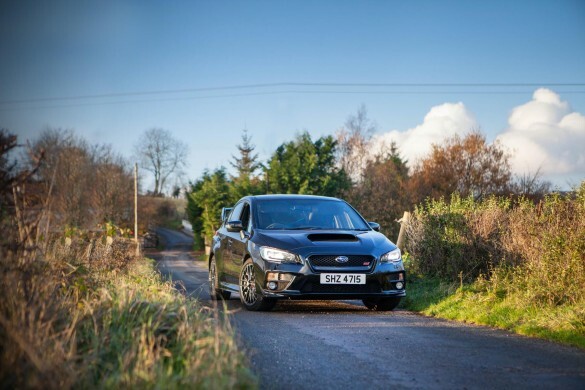 The team would also welcome new volunteers to help manage each of the stages and anyone interested can contact organisers via the volunteer page on www.circuitofireland.net. 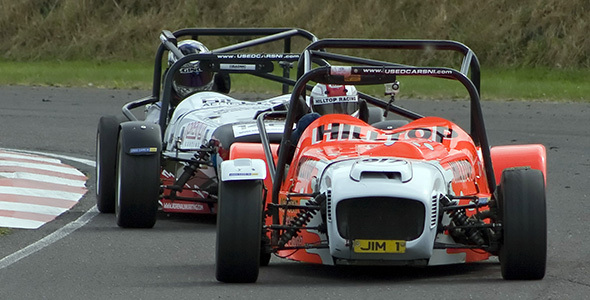 For up-to-date information visit http://www.circuitofireland.net . 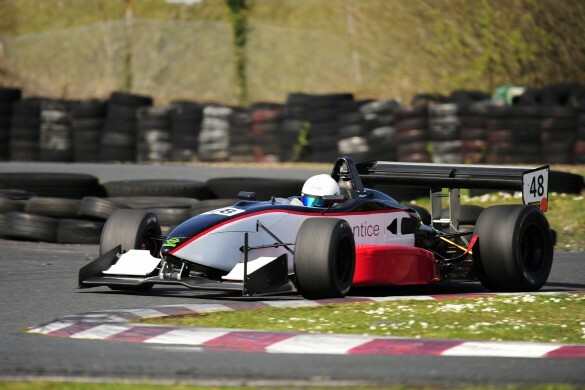 Follow on www.facebook.com/circuitofireland or www.twitter.com/CircuitIreland.